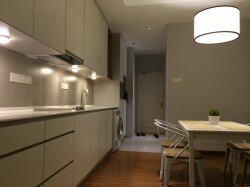 Setia Sky Residence, All units come with private lift lobby, balcony, Situated in the heart of Kuala Lumpur city centre, Setia Sky Residences is a freehold luxury serviced residences with an ultra chic facade that is set to further enhance the KL city skyline. 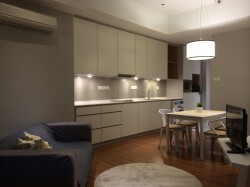 It is designed with luxurious amenities that cater to the urbanites and their flamboyant lifestyle. 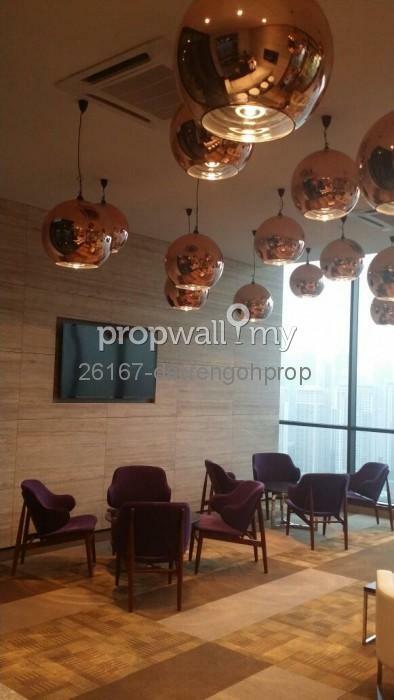 Setia Sky Residences, measuring 5.96 acres (24,140m2) in total development area, is strategically located at the intersection of Jalan Tun Razak and Jalan Raja Muda Abdul Aziz, within a 1km radius from KLCC. 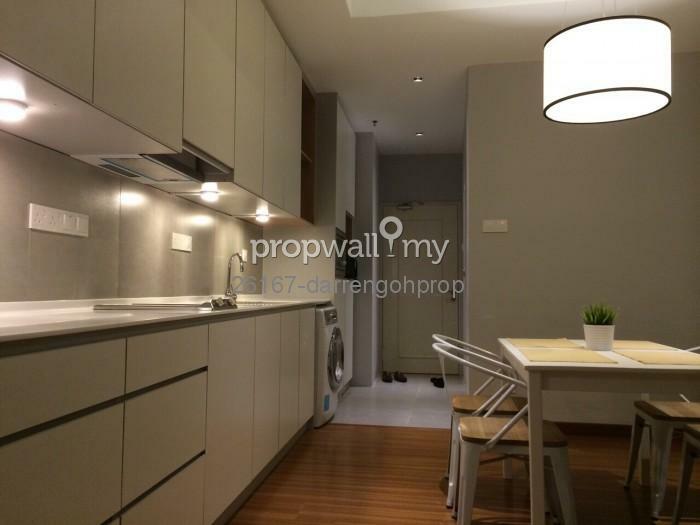 It is easily accessible via a comprehensive network of city routes, highways and public transportation system, into and out of the city centre. 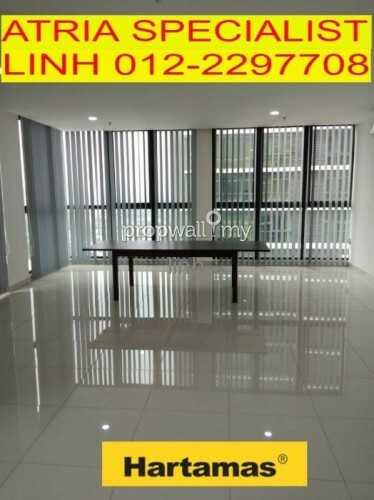 It is also surrounded by a variety of public facilities such as the National Art Gallery, National Library, National Heart Centre (IJN), National Cultural Theatre (Istana Budaya), Kuala Lumpur General Hospital and many banking and financial institutions. 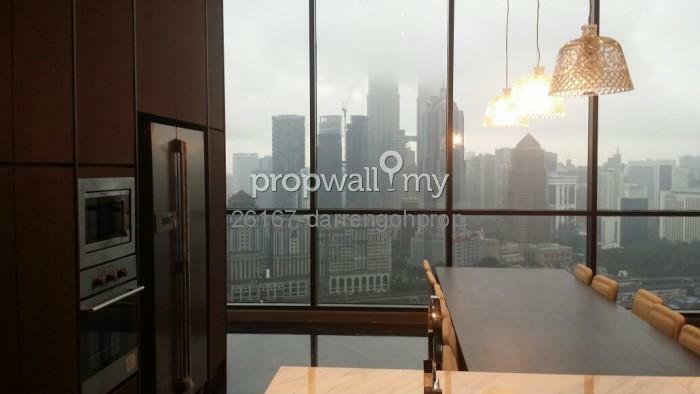 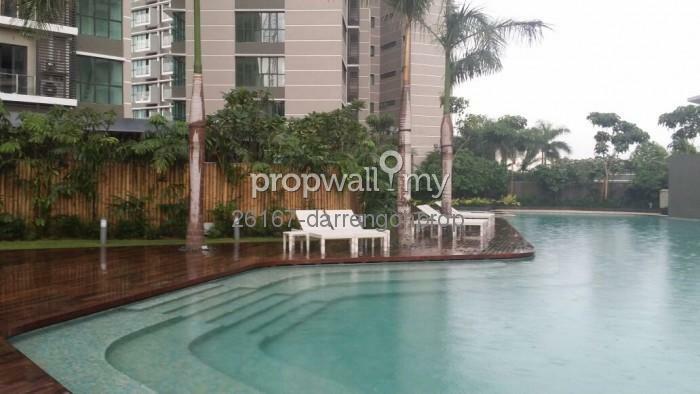 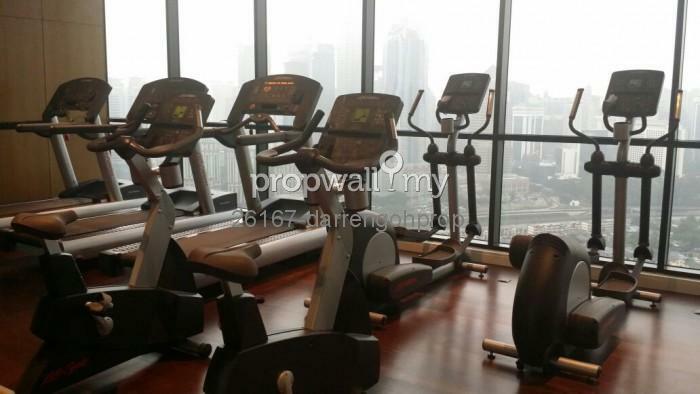 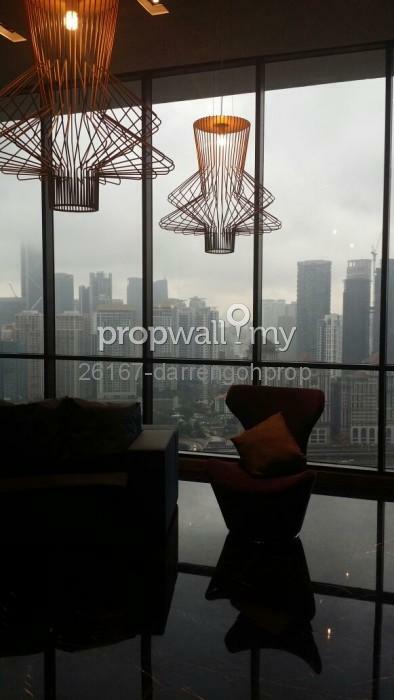 Hi Darren Goh, I saw your listing on Propwall. 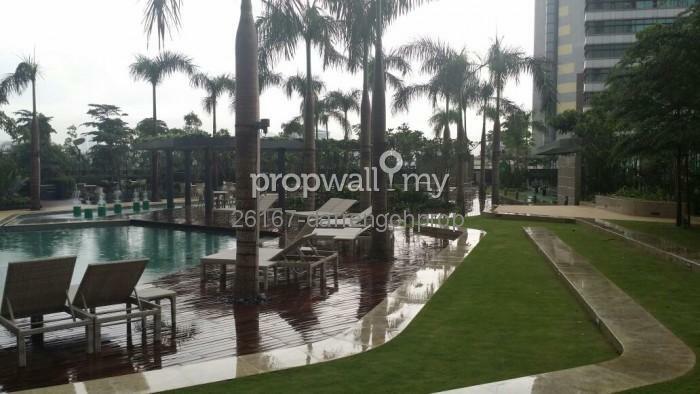 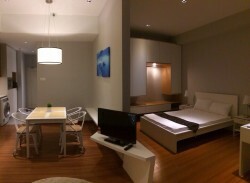 I am interested in your property in Setia Sky Residences, KLCC.